SEO Remains the secret sauce of the web. Everyone knows understanding Search Engine Optimization is vital to a high-performing website — but very few know how to execute it in a way that matters. 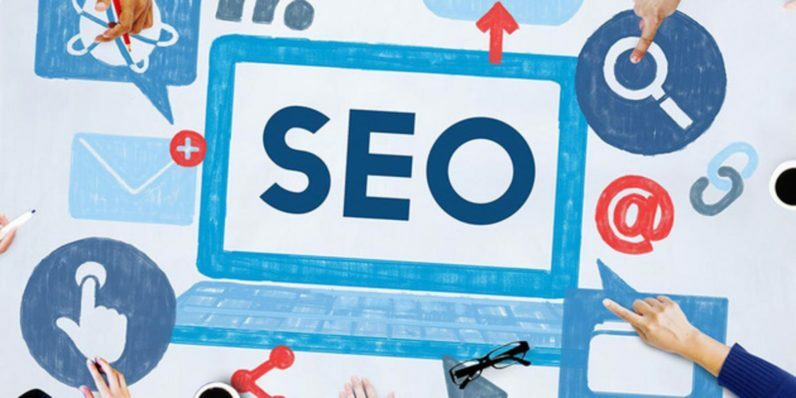 Be among those learned few with this Expert Lecture Series for SEO Certification, now just $29 from TNW Deals. This training is just six full hours, but it covers a lot of material in that time — all of it essential to any aspiring SEO pro. You’ll learn how having the right keywords and site architecture are instrumental to leading more of Google’s six billion daily searches to your site. And after mastering fundamentals like link building and analytics, you’ll delve into how to market your business locally and maximize your local search rankings to help your business soar. As you track and evaluate your SEO performance, you’ll establish your credentials as an online marketer, equipped to find digital avenues to expand a business’ reach and ultimately, its sales. Plus, the course comes with certification upon completion, proving you’ve got what it takes to build online traffic. Make waves (and the big bucks) getting great content in front of the right audiences. This SEO training is valued at nearly $500, but you can be an SEO wizard now for only $29 from TNW Deals.